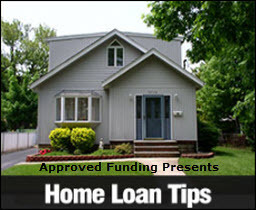 Does It Pays To Refinance? The “Big 3” Must-watch Economic Indicators The ebbs and flows of the economy have a direct impact on home loan rates. Below is a high-level overview of the big economic indicators—gross domestic product, inflation and unemployment—as well as how they correlate with rates. 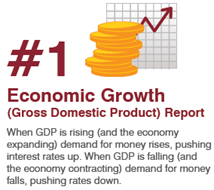 GDP Report GDP is the widest measure of the state of the economy. It is the aggregated monetary value of all goods and services. When GDP rises, demand for money rises and interest rates go up. Reported: 8:30 a.m. EST on the last day of each quarter. Inflation Two reports track the rise in the cost of goods and services over time. 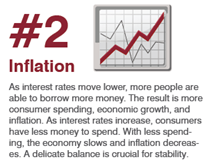 Typically, as inflation increases, interest rates increase and vice versa. Core Personal Consumption Expenditures, or PCE, is the Fed’s preferred index which measures the prices paid by consumers for goods and services without the volatility of food and energy. Reported: 8:30 a.m. EST around the first or last business day of the month. Core Consumer Price Index, or CPI, measures the change in prices over time for goods and services without the volatility of food and energy. Reported: 8:30 a.m. EST around the middle of each month. Unemployment – Non-farm Payrolls Unemployment represents the total number of U.S. paid workers. If more jobs are created than expected, investments tend to shift from Bonds to Stocks, pushing interest rates higher. Farm payroll is excluded because it is seasonal and can skew the results without a significant economic impact. Reported: 8:30 a.m. EST on the first Friday of each month. When it comes to forecasting home loan rates, you can’t predict exactly where they will land. However, you can identify a consistency and repetition in market shifts by watching what happens with the “Big 3” economic indicators, geopolitical events, and Mortgage Backed Securities. 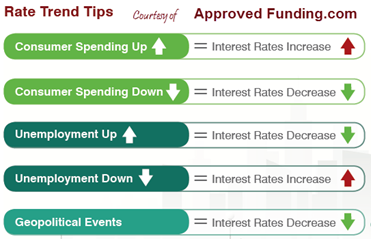 For the best idea of where rates are NOW and where they might be going in the short term, its always best to speak with your knowledgeable mortgage advisor at Approved Funding. 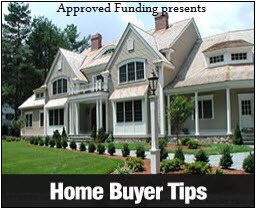 Search our site for the latest loan types and programs available from Approved Funding. 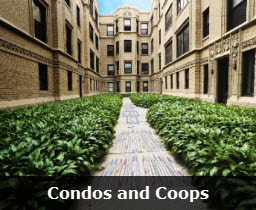 Access our mortgage, real estate and market learning centers filled with a wealth of information. Get a quick no-obligation custom rate quote tailored to your unique financial situation. 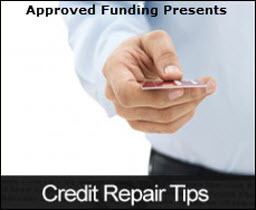 See the latest licensing, announcements and updates from Approved Funding. See the latest Career Opportunities available for qualified and passionate individuals.